Both wood inserts and direct-vent gas inserts are great options to help reduce home-heating costs. 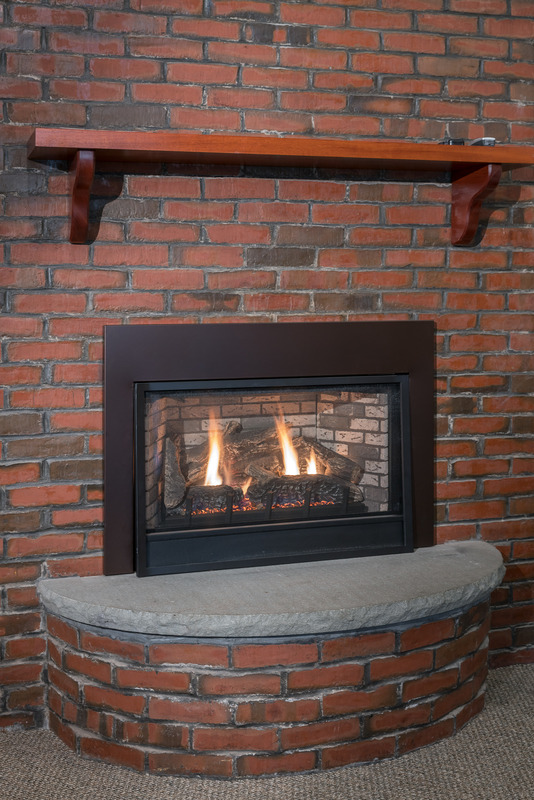 Wood inserts give off the a tremendous amount of heat when installed into a masonry fireplace. 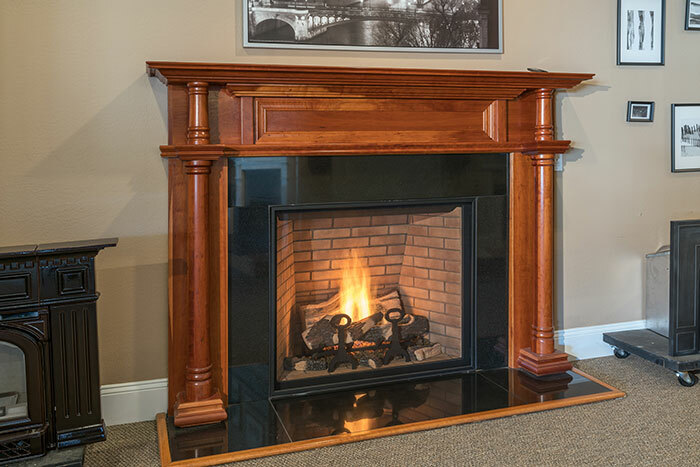 Coupled with the long-standing tradition in New England to have a wood-burning fireplace, a wood insert is great investment for your home. Today’s wood inserts are very efficient and meet EPA requirements. Burning wood in your fireplace normally allows most of the heat produced, as well as the heat from the rest of your home, to escape up the flue. 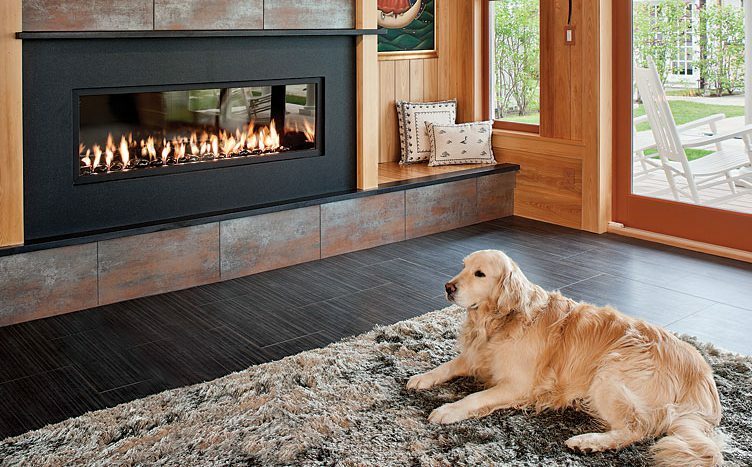 Why not enjoy all the comforts of burning wood, while creating added heat for your home? An insert will allow you to direct that heat back into the room. 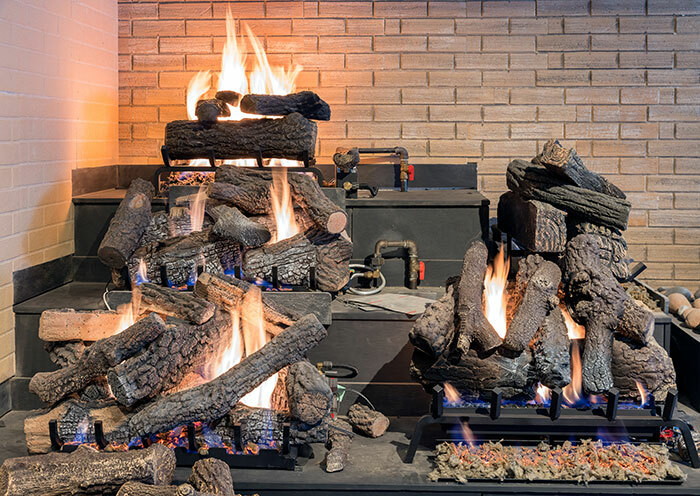 Tired of the mess associated with burning wood? 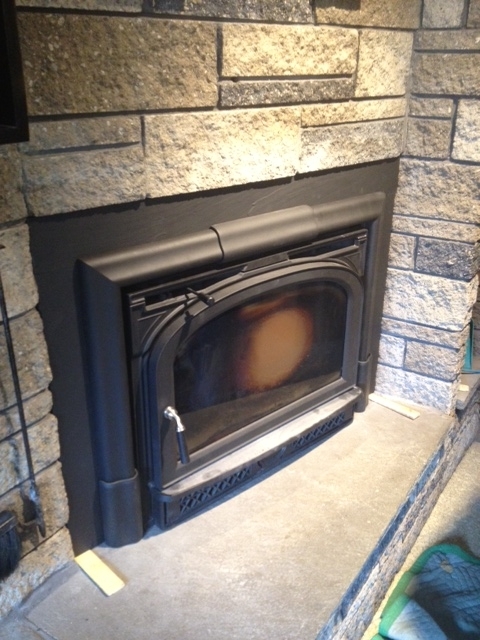 Wish you used your masonry fireplace for more than storage or as a candleholder? It may be time to consider a gas insert. Direct-vent gas inserts are becoming more and more popular throughout New England. As time moves on, people are seeing the efficiency and ease of gas inserts. With the simple flip of a switch or by pressing a button on a remote control you can instantly add warmth to the rooms you use the most. 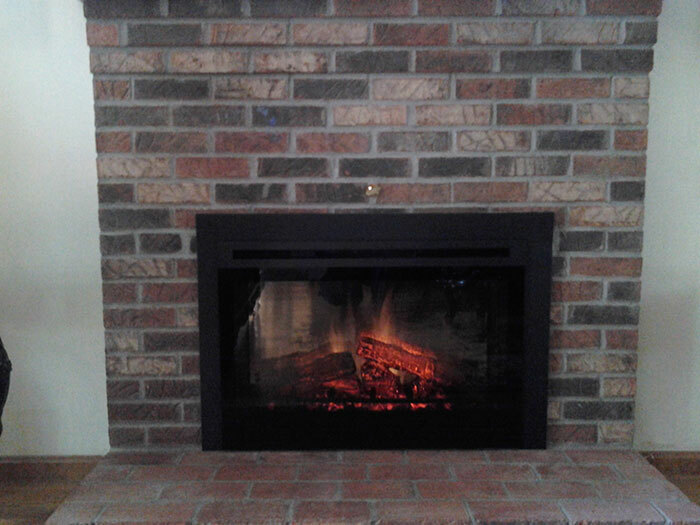 A centrally located gas insert can become an efficient means for you to warm up your house and also provide you with the beautiful visual of a burning fire. 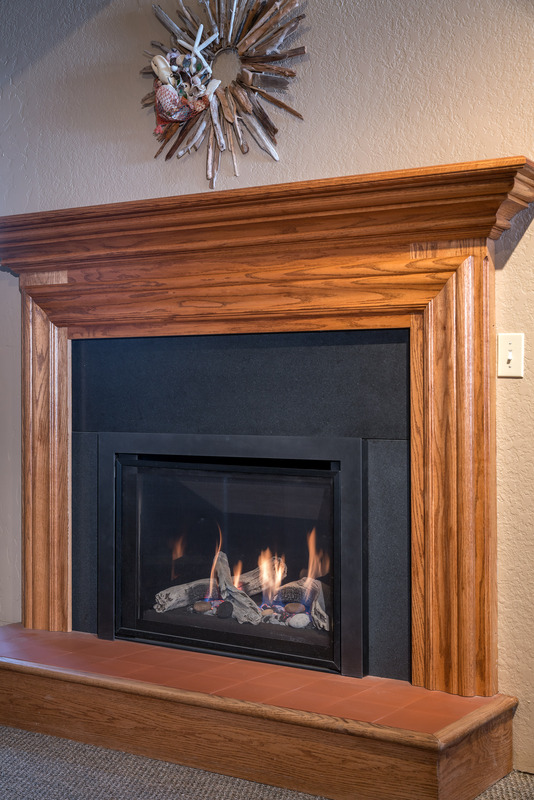 With some of the technology today, it is hard to distinguish between a real wood burning fireplace and that of a gas fireplace.